If Grandma doesn’t answer her phone, you leave a voicemail. If your spouse doesn’t answer, they probably call you back within the hour. But if you are unable to connect with a client or prospective buyer, there’s no telling if or when they will return your call. Considering you make a living through successful communication, it’s not ideal to say “whoopsie daisy” and call again next week. As a salesperson, it’s your responsibility to book and carry out calls. Without a conversation, there can be no closing. With so much riding on the success of these communications, it would only make sense to deploy a software solution that can boost your calling strategies. There are many parallels in the ways outbound and inbound call tracking solutions affect business operations. Outbound call tracking solutions allow salespeople to call leads directly from the platform, internally recording notes on the interaction. They are helpful in understanding the timeline of a relationship and knowing when to follow up. Inbound call tracking solutions help attribute consumers to specific marketing campaigns by providing unique numbers or landing pages. Teams can determine if these leads are qualified and pass them on to sales teams. While inbound call tracking tools are more commonly deployed by marketing teams, their metrics have direct benefits for salespeople. The following inbound and outbound call tracking solutions each have 10 or more reviews on G2 Crowd, wherein users have provided plenty of data to help you determine if a solution is right for you. The tools included below either have a free version or a free trial, effectively letting you feel a solution out before deciding on one permanently. CallRail functions as an analytics platform, which informs which calls are delivered through marketing campaigns. This tool also allows for form submissions, which helps users develop a contact database of potential leads. It has a leads funnel so contacts retrieved through marketing efforts can be transferred over to sales representatives. Campaign Tracking, Keyword and Visitor Tracking, Call Recording, Live Call Dashboard, Custom Call Flows, Conversation Intelligence, Google Analytics Integration, Google AdWords Integration, Live Call Monitoring, Custom Logo and Branding, White Label Subdomain and more. 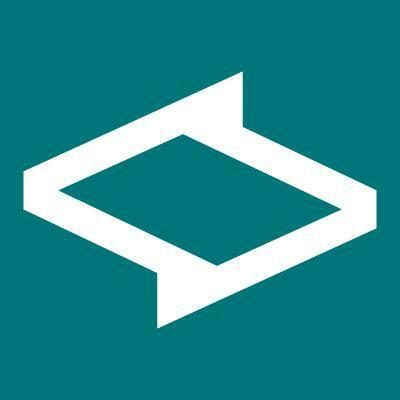 CallRail’s free trial lasts 14 days. The Starter plan is $30/month, the Pro plan is $130/month and the Elite plan is available upon request. Google Analytics, Google AdWords, Salesforce, Hubspot and more. CallTrackingMetrics offers form submissions, which allows visitors to submit their contact information straight to the site’s administrators or marketing team. These contacts can be connected with agents almost immediately. Users recommend those considering CallTrackingMetrics take their time in learning the tool and utilize the call listening features, as they’re helpful for sales training and quality assurance. Text Messaging, Global Coverage, Agency Account Structures and Reporting, FormReactor, Custom Fields, Caller Insights, Conversion Tracking, Integrations with Top Marketing and Analytics Tools, White Label Options, Custom Billing. Free 14-day trial. 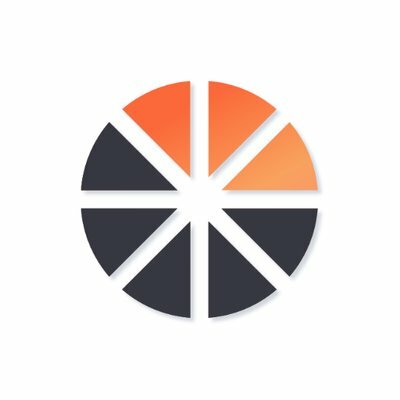 Essentials plan costs $19/month, plus usage. Top marketing and analytics tools. PhoneWagon is a call tracking and automation software that claims to not have unnecessary features. It tracks marketing spend and helps you discover which campaigns are developing your quality leads. Users say PhoneWagon has helped them deliver quicker customer service and remove guessing games from lead generation. It improves understanding of ROI, which, in turn, increases ROI. Phone Numbers, Dynamic Numbers, Call Tracking, Reporting. Read details here. Free 14-day trial. Basic plan is $25/month for 500 minutes. Starter plan is $59/month for unlimited usage. Pro plan is $175/month for unlimited usage. Agency plan is $349/month for unlimited usage. Analytics Platforms, Google Adwords, Google Analytics, Zapier and more. ActiveDEMAND has an integrated marketing platform package that provides tools for email, landing pages and social content. Users find this product intuitive with good template development. They are using this product to garner better business intelligence, as well as execute marketing strategies independently. Call Tracking Software, Email Marketing Software, Small-Business Marketing Automation, Corporate Marketing Automation, Digital Agency Marketing Automation. Comprehensive list of features available here. 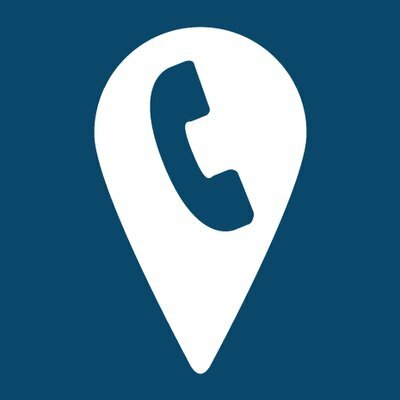 Free call tracker for one user. Email Marketer plan is $15/month. Small-Business Marketer plan costs $69/month. Corporate Marketer costs $199/month. Pipedrive CRM, Olark, AdRoll, Google Analytics, GoToWebinar and more. DialogTech is a voice management platform marketing itself as a solution that helps organizations “generate more phone leads, increase marketing ROI and improve customer experiences.” DialogTech has been around for just over a decade, helping companies with call attribution, conversation analytics and more. Keyword Call Tracking, Trackable Phone Numbers, Dynamic Number Insertion, Website Visitor Tracking, Caller Profile Data, Reverse Lookup, Marketing Dashboard, Audience Building, View-Through Attribution, Call Recording & Transcriptions. Product offers a free 30-day trial. Other pricing information available upon request. Google AdWords, Google Analytics, Marin Software, Kenshoo Infinity Suite, IgnitionOne, Acquisio, Salesforce AppExchange, and more. Sudo is an AI platform with features to improve lead acceleration, sales effectiveness and customer success. Sudo is helping professionals spend less time logging information in Salesforce on a daily basis. It can also analyze communications and remind users when an email is awaiting a response. Users recommend that those considering Sudo should take the time necessary to customize the platform’s features to fit their needs. Lead Acceleration, Sales Effectiveness, Customer Success, Operations, Data Quality. 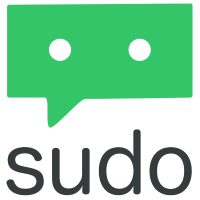 Sudo CRM as a standalone product is free. Sudo for Salesforce is $34/user per month. The enterprise plan starts at $49/user per month. CRMs, Google and Microsoft accounts, Salesforce. 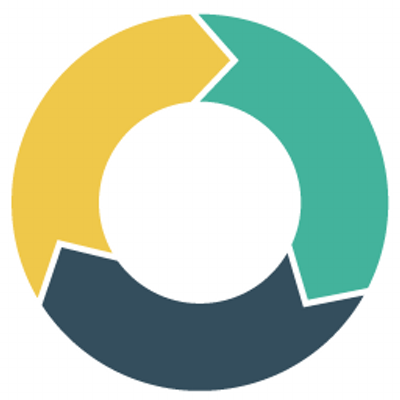 SalesLoft is an email tracking tool with integrated sales dialing features. This product informs sales personnel of key interactions such as email opens and responses, allowing them to immediately act on engagement. 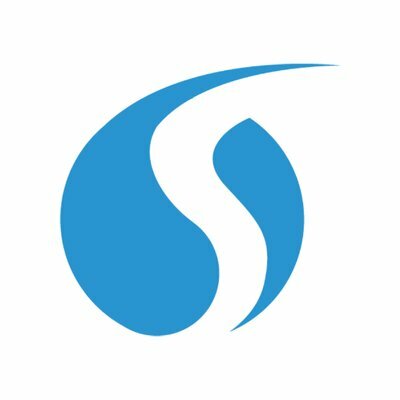 SalesLoft is helping professionals prospect more companies on a daily basis. It also provides helpful dashboards that can analyze patterns such as consumer engagement. 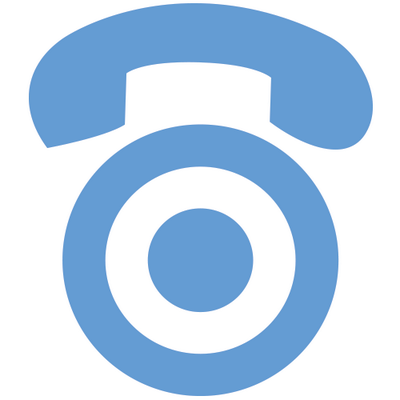 Users have one-click dialing from within their applications, and information about the contact or call is stored within SalesLoft. One-Click Dialing, Context-Aware Updates, Contact Addition, Bridge and VOIP, LocalDial, Persona-Optimized, Custom Caller ID, Call Recording, Notes, Voicemail Drop, Account-Based Sales and Sales Development, Advanced Call Analytics and more. User reviews mention this product offers a free trial version. All pricing details available upon request. Salesforce, Gmail, Chrome and more. ToutApp markets itself as a sales communication solution. ToutApp has integrated sales playbooks and automated call logging. It’s designed to take sales reps from the beginning of a prospect relationship to potential closing. 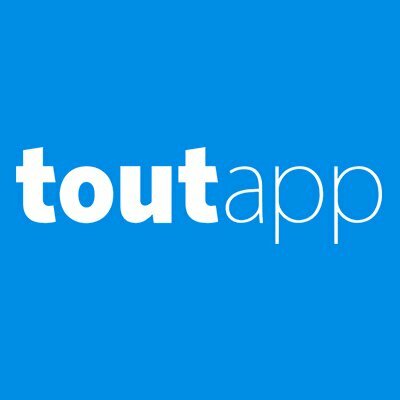 ToutApp offers visibility into communications. Messaging that was previously untracked can now be analyzed and recorded. This helps sales teams understand what’s working and who should be contacted for a follow-up. Sales Campaigns, Integrated Email and Calendar, Automated Logging, Health Checks, Analytics, Email Tracking, Website Tracking, Document Tracking, High Deliverability Email, Automated Campaigns, Integrated Calendaring, Reports and Insights. Product offers a free 14-day trial. The premium plan costs $49/user per month. The enterprise plan is custom tailored to fit your team’s needs. Gmail, Outlook, Phone Systems, Sales Playbook, Salesforce, Microsoft Exchange, Other CRMs, Google Calendar, Outlook Calendar. 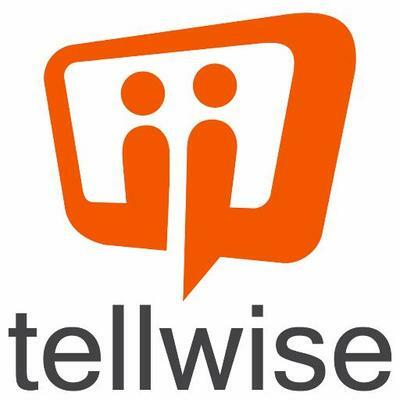 Tellwise is a communication platform making use of email, chat, calling and presentation. It also provides analytics as to whom is engaging with your content. Users find Tellwise helps them increase productivity. It also provides templates that simplify email marketing efforts. Email, Dialer, Instant Messaging, Sales Intelligence. Product offers a free trial. Pricing information not immediately available. 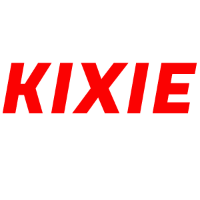 Kixie is a telephone service and sales dialer integrates with your existing contact databases to make sales calling easier. It features call logging, voicemail drops and one-click dial capabilities. Kixie is helping businesses organize their follow-up efforts and communicate internationally with localized numbers. Users say this product is bringing teamwide transparency to their sales and prospecting efforts. Click-to-Call, Voicemail Drop, PowerList Dialer, Lead Caller, Automatic Lifetime Call Recordings, Call Dispositions, Searchable Call History, Call Reporting and Analytics Dashboard, Sales Leaderboard, Automatic Local Presence Dialing, Real Time Call Coaching and more. Free trial lasts 7 days. Product is $15. Integrated plan is $35. Enterprise system is $65. Read more about pricing. Salesforce, Pipedrive, Zoho, Prosperworks, HubSpot, insightly and more. Your business cannot succeed without calls. It’s how you connect with prospects and increase their interest in what you’re selling. With such a dependence on successful communication, it is reasonable to invest in tools that can help your team get there. To further understand the inbound call tracking and outbound call tracking software markets, visit their respective profile pages on G2.com.